1. Renault Laguna Touring Car – just from a style point-of-view this slammed BTCC car was pretty spot on. Well, compared to its street-legal sibling anyway. 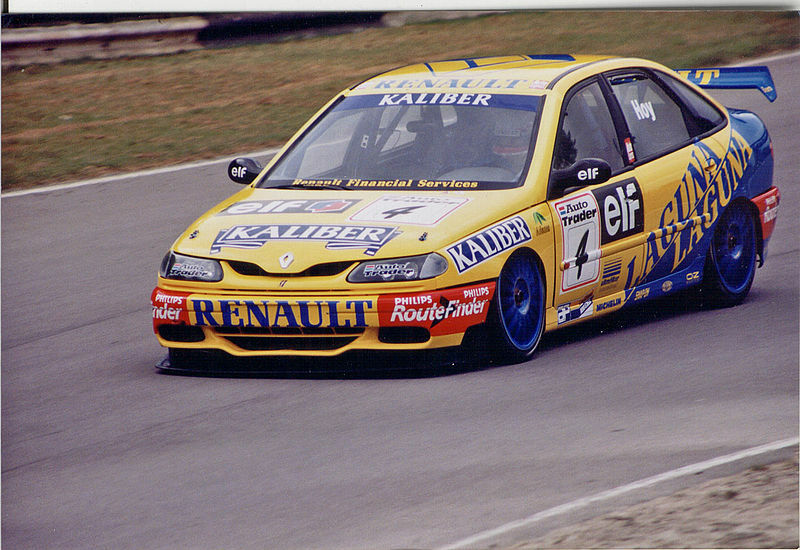 Alain Menu took a Laguna to a Championship victory in 1997 with his and Plato’s Renaults dominant that season. The Laguna road car? It’s hottest variant came with a 3.0-litre, 191bhp V6 engine which would have been alright if Lagunas hadn’t been plagued with reliability issues and prone to massive depreciation. There aren’t many left on the roads today, which tells a story… their front splitters though have probably outlived the cars they were originally fitted to, a firm favourite addition to many a 90s/early 2000s modified car. 2. 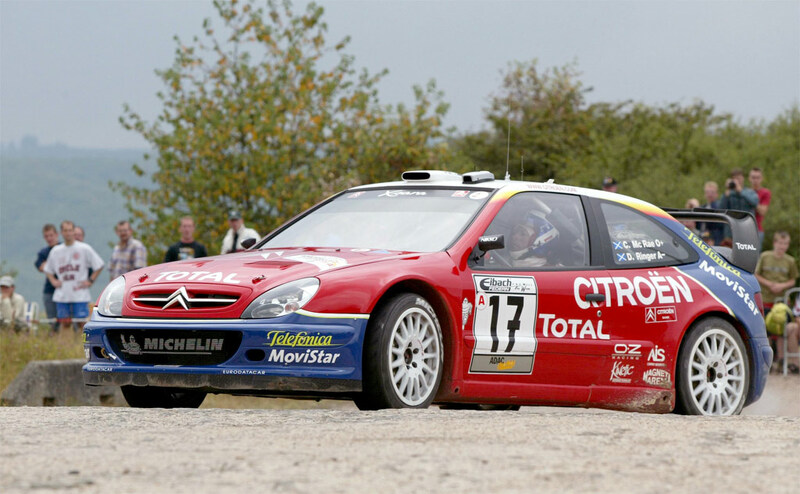 Citroen Xsara WRC – Sebastian Loeb. 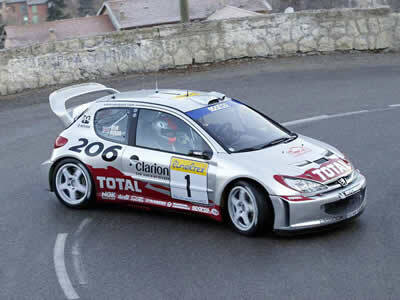 28 rally wins and three consecutive WRC Championships in a Xsara, with Citroen scoring three manufacturer’s titles. Now that’s the stuff of an iconic race car and driver. Citroen Xsara VTS. Front wheel drive, 166bhp and dodgy wiring. The 2.0-litre engines were good for swaps into 205 GTIs though. 3. 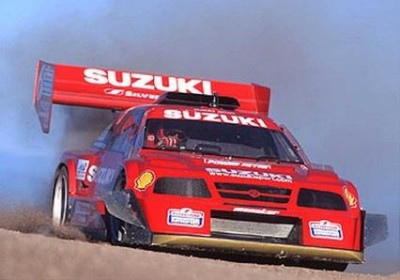 Pikes Peak Suzuki Vitara (Escudo) -965bhp and 1100kg, it dominated Pikes Peak in 1996 and became known as ‘King of the Hill’. The Suzuki Vitara for the road was more likely to be seen with a blonde chick in, driving to the local shopping centre. They may have been pretty capable off-road, but on the road they weren’t exactly the last word in performance or driving dynamics. 4. 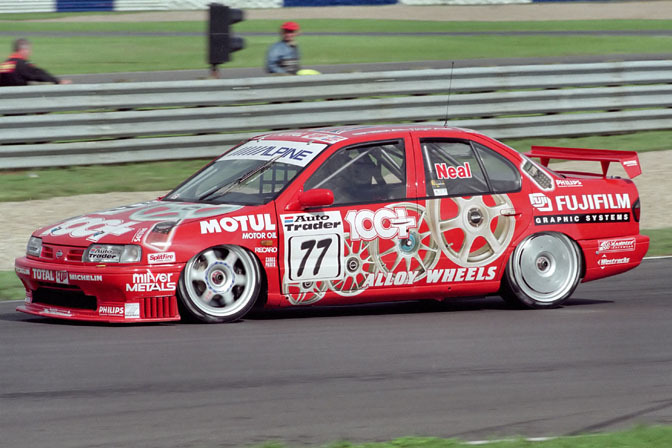 Nissan Primera BTCC – Matt Neal did wonderous things as an independent racer in his Primera, being the first independent driver to win a BTCC race in the modern era when he took it across the line at Donnington in 1999. For those who love an underdog, this gave Neal and his Primera legendary status. The Nissan Primera wasn’t a particularly bad car, the 2.0-litre, 150bhp eGT version being the pick of the bunch. Still, it never set the world alight and was doomed to bargain second-hand prices. 5. Peugeot 206 WRC – The Peugeot 206 is a decent car, don’t get us wrong. The GTI and more special GTI 180 models were the hottest options, over-shadowed by many contemporaries but worth a look nonetheless. The real issue for it making this list is that the 206 WRC car was roughly a million times more awesome than the road car. One of the best looking WRC cars ever, why Peugeot never made a road-going, AWD, 2.0-litre turbocharged model to give rally fans an alternative to Imprezas or EVOs for their own driveways is one of the great shames of our time. Ok, so that might be an exaggeration, but just imagine how legendary that version could have been for Peugeot! This entry was posted in Cars and tagged 206 WRC, Laguna BTCC, Pikes Peak Vitara, Primera BTCC, race cars, unlikely heros, Xsara WRC. Bookmark the permalink.